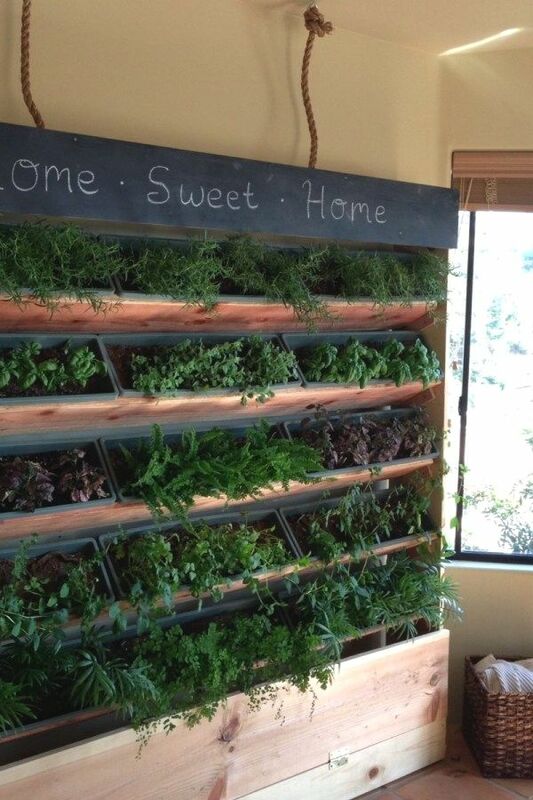 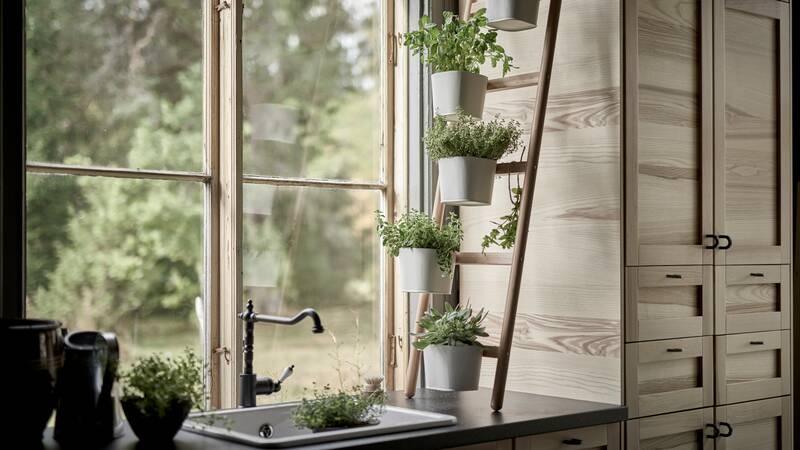 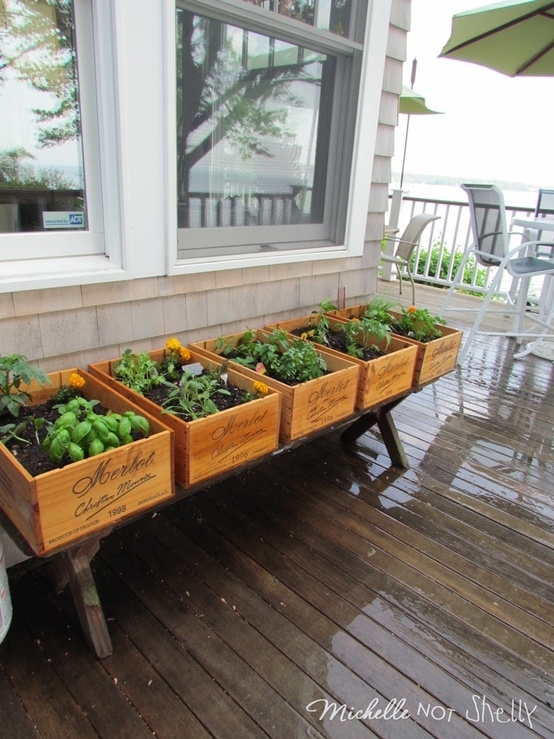 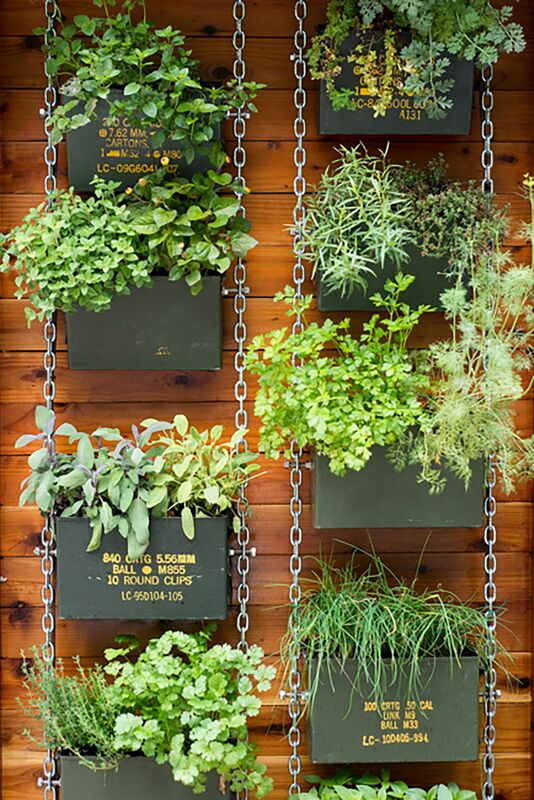 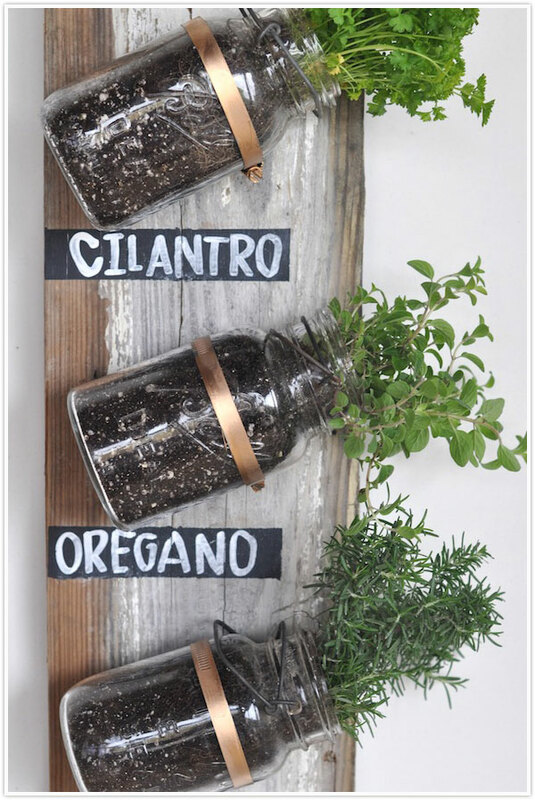 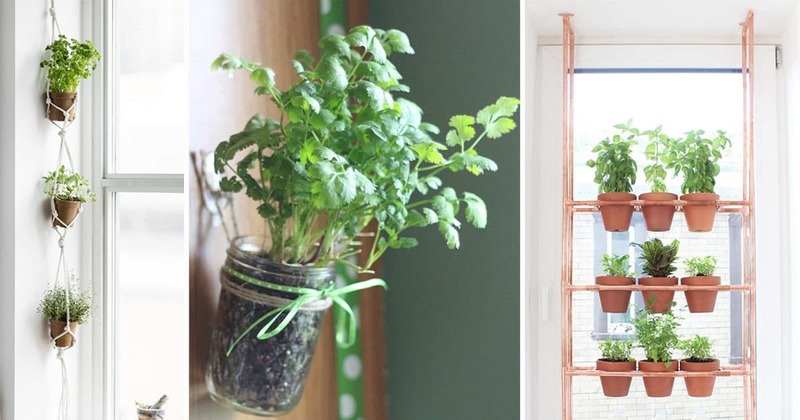 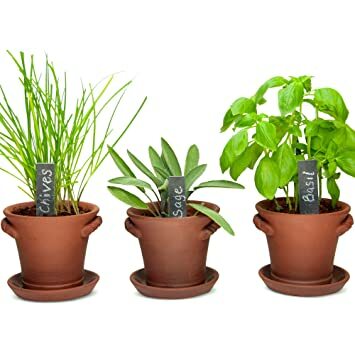 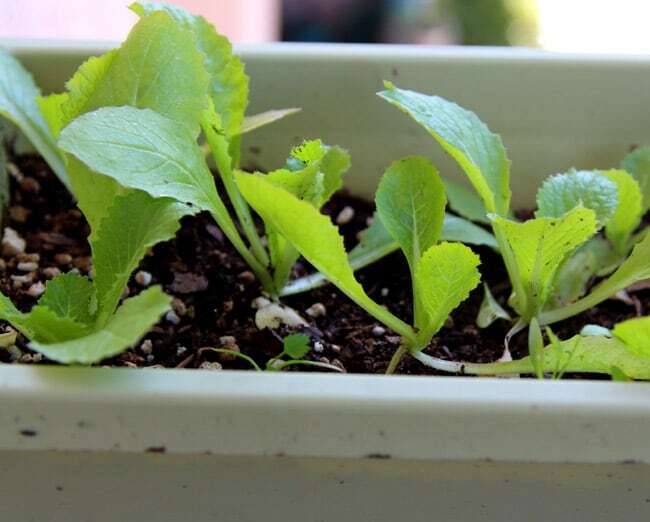 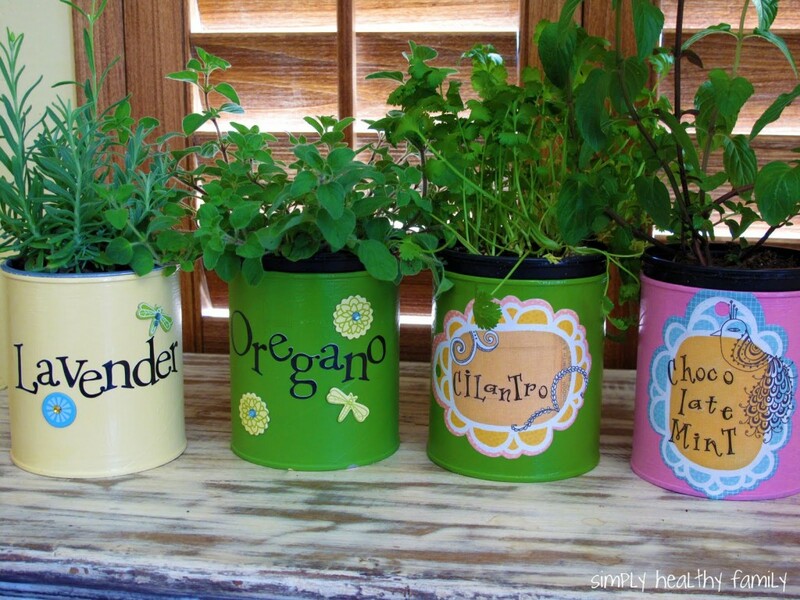 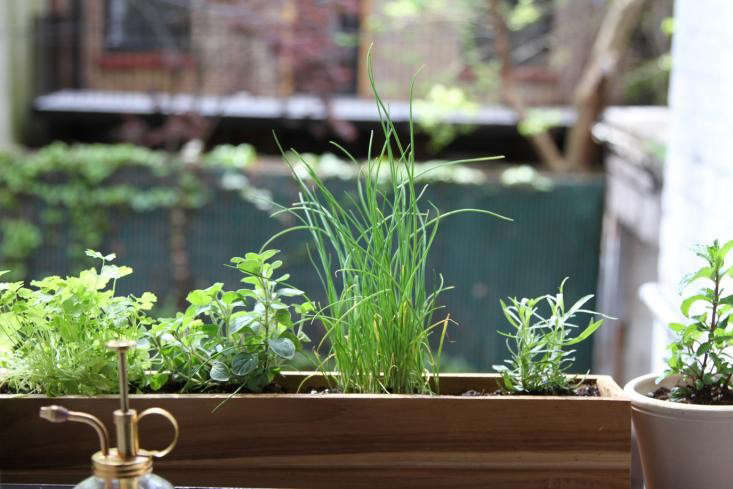 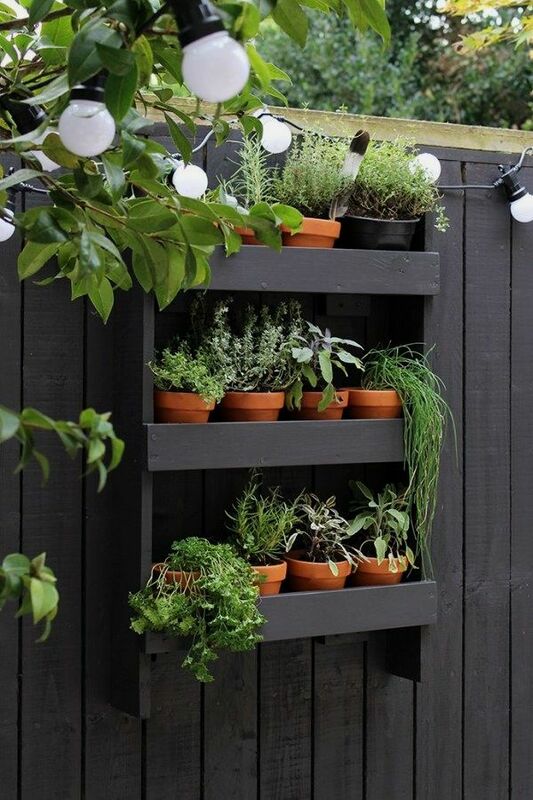 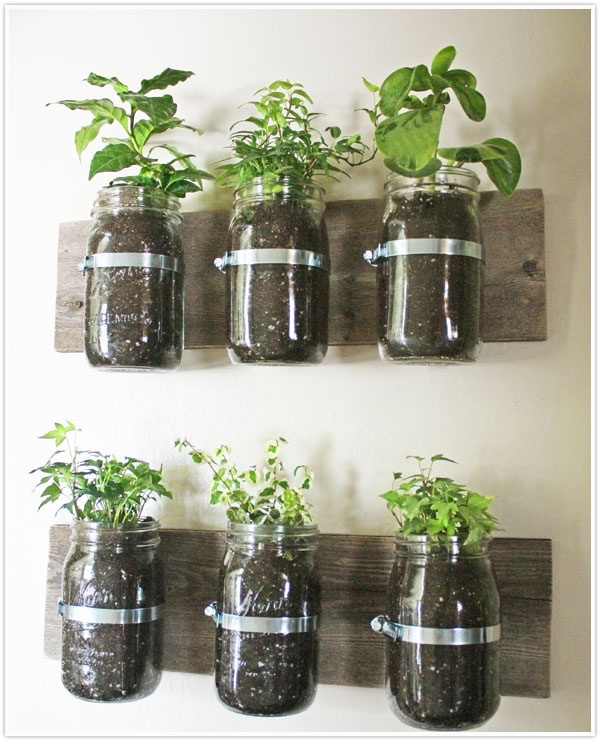 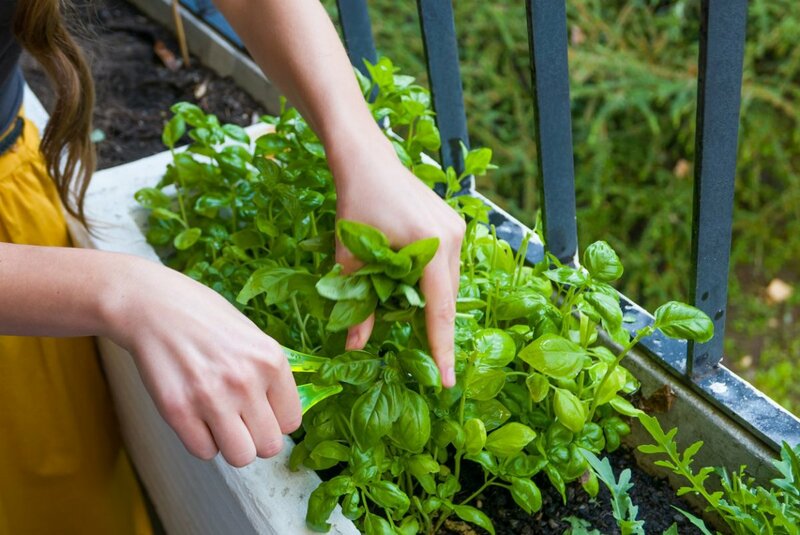 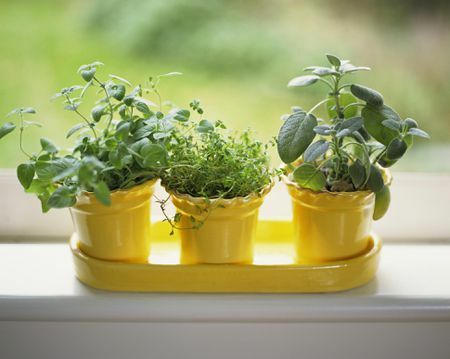 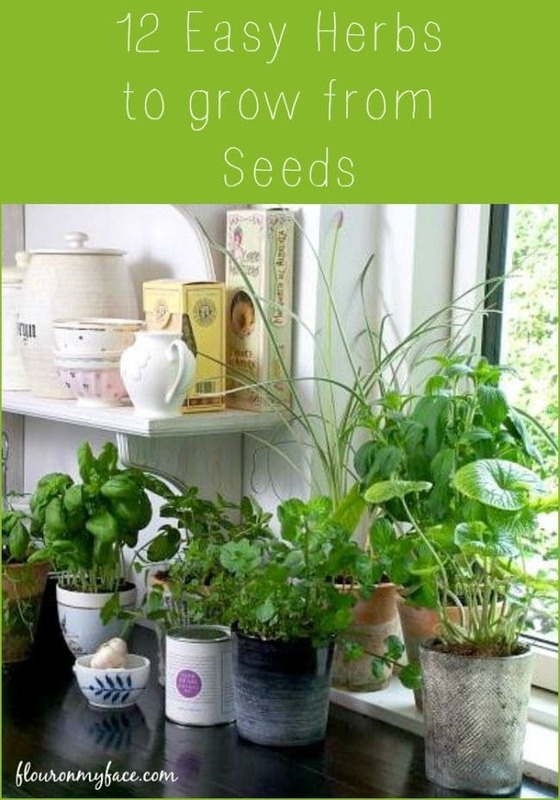 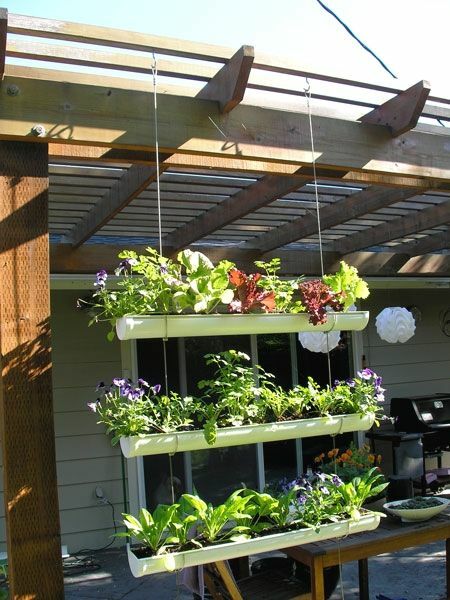 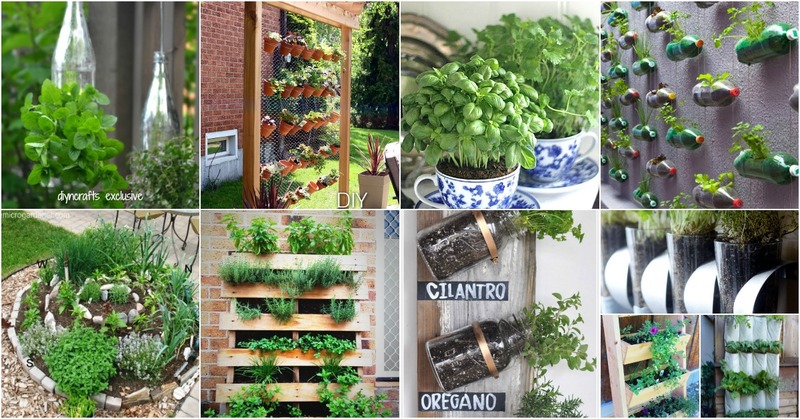 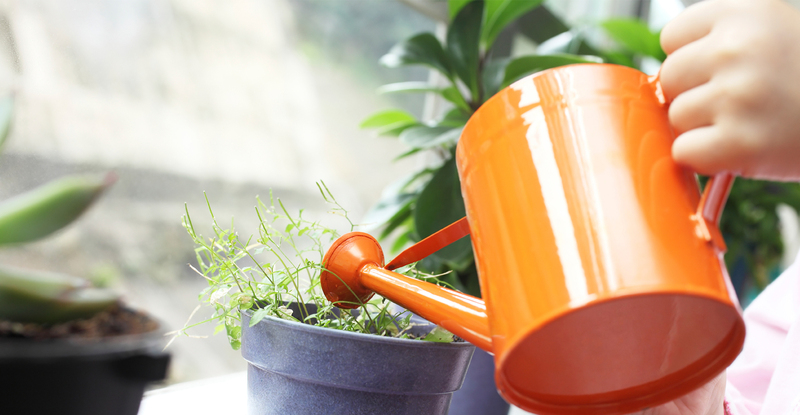 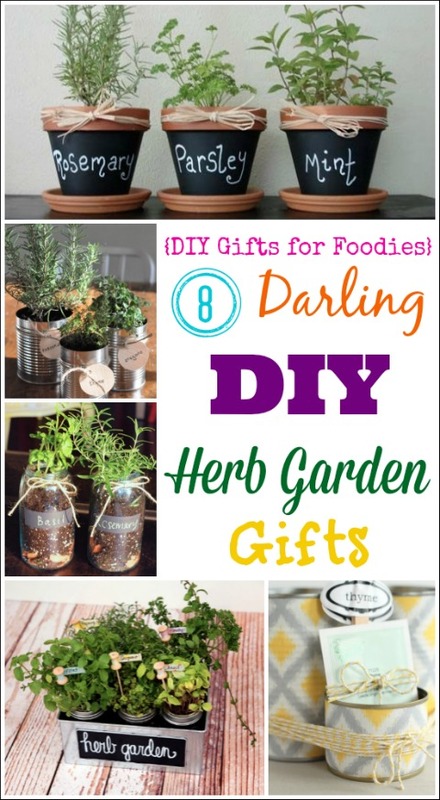 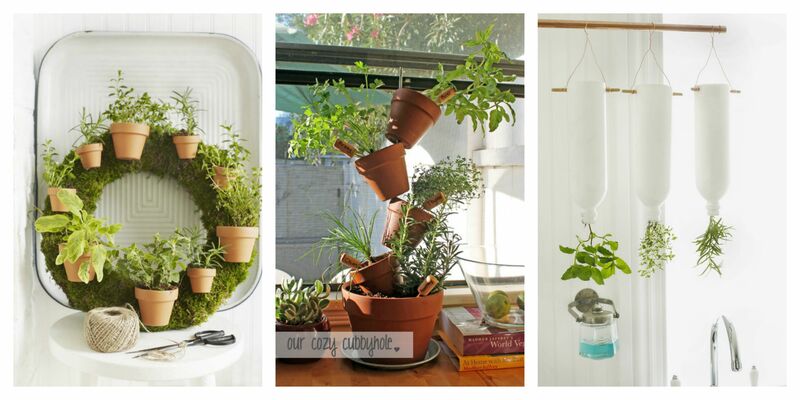 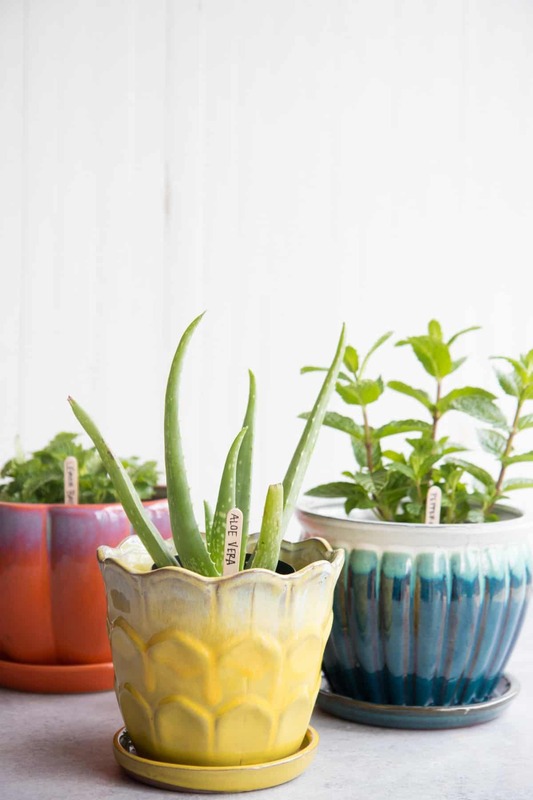 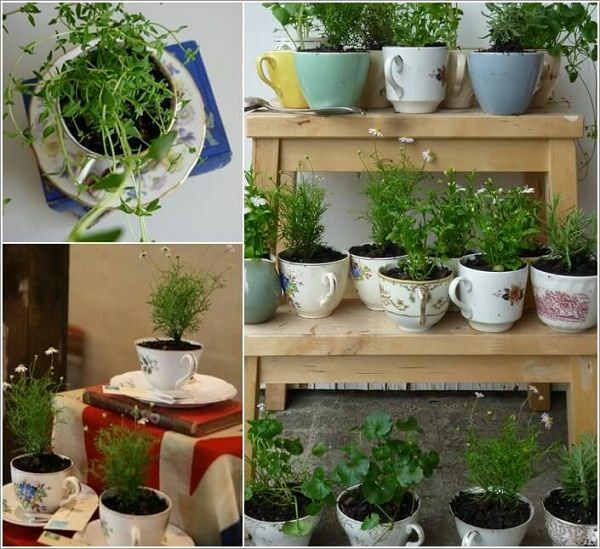 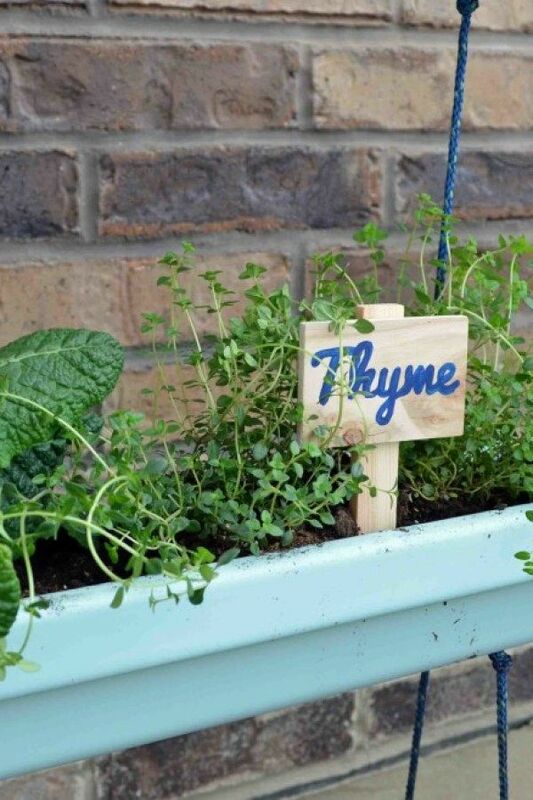 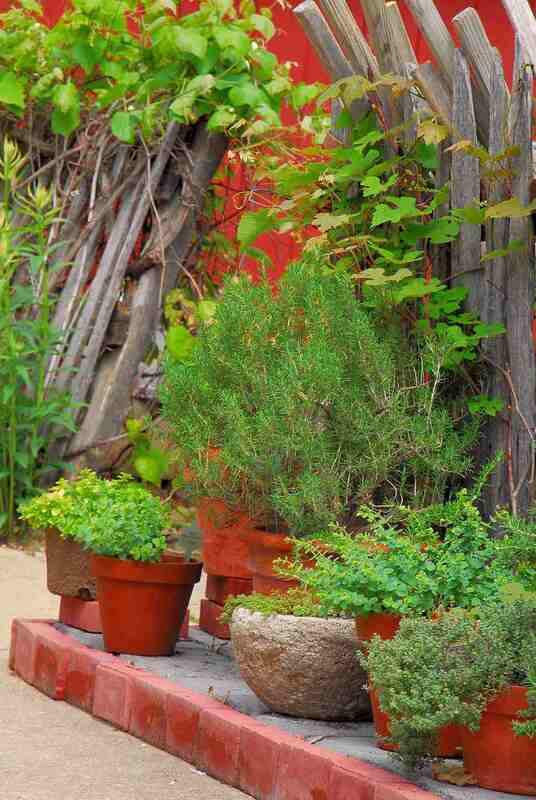 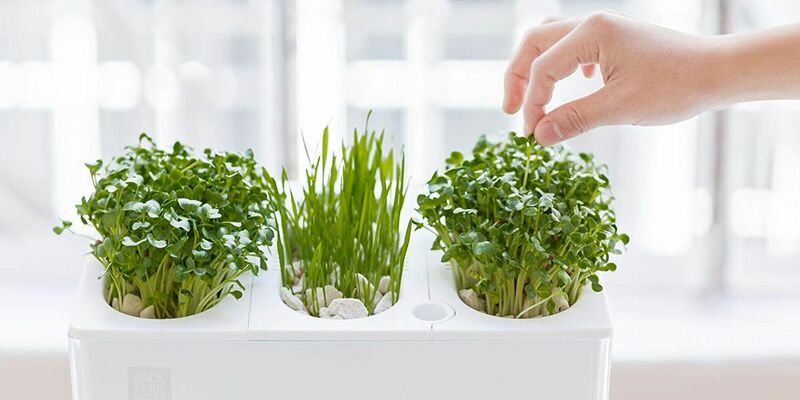 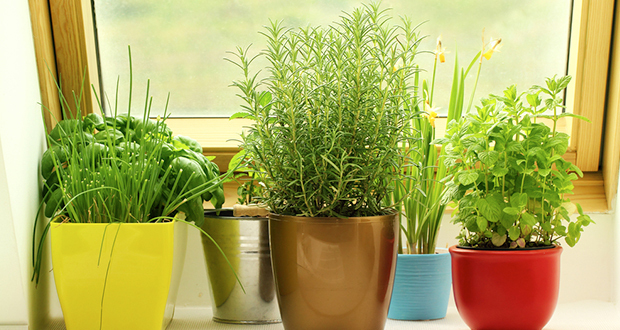 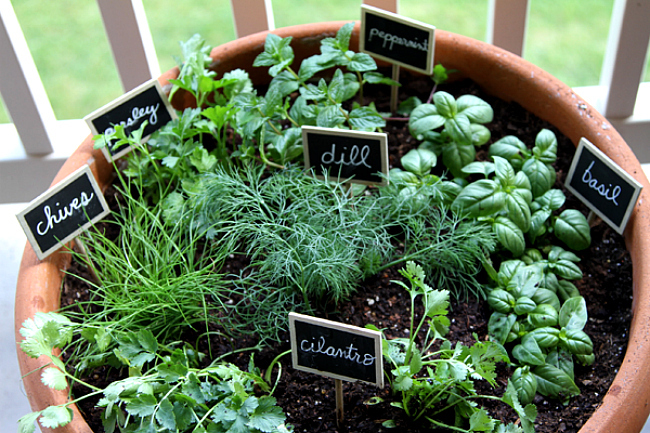 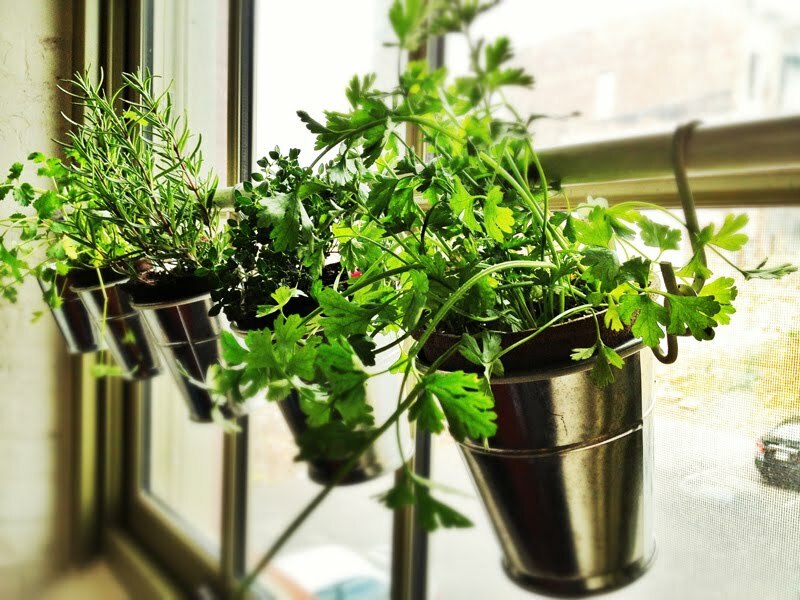 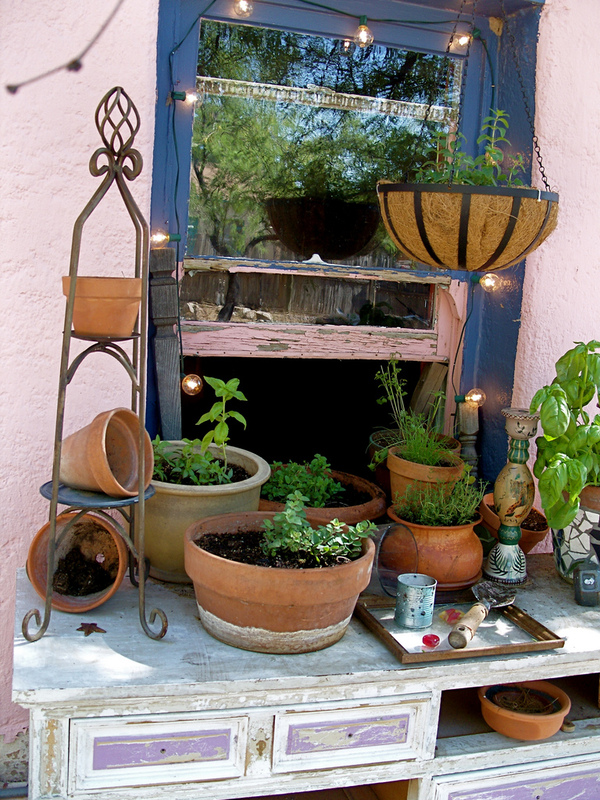 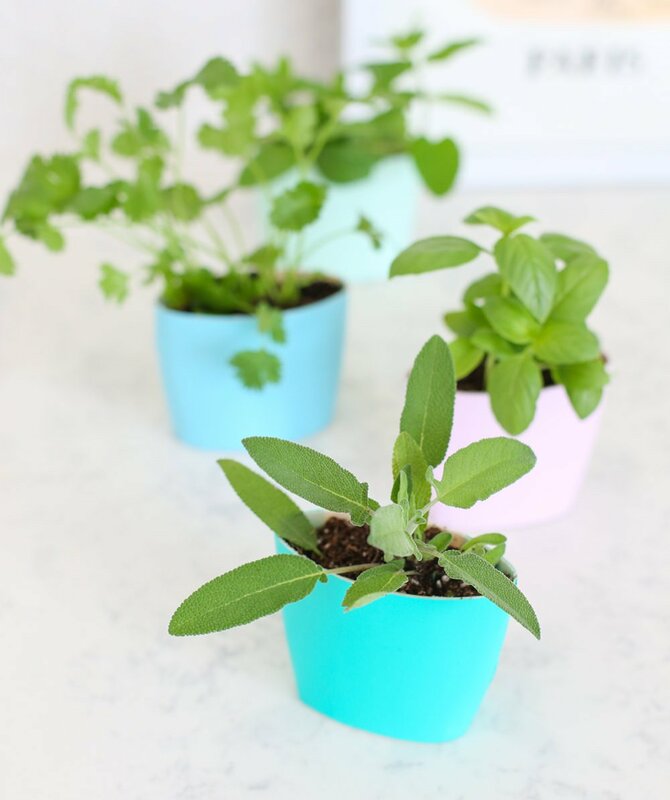 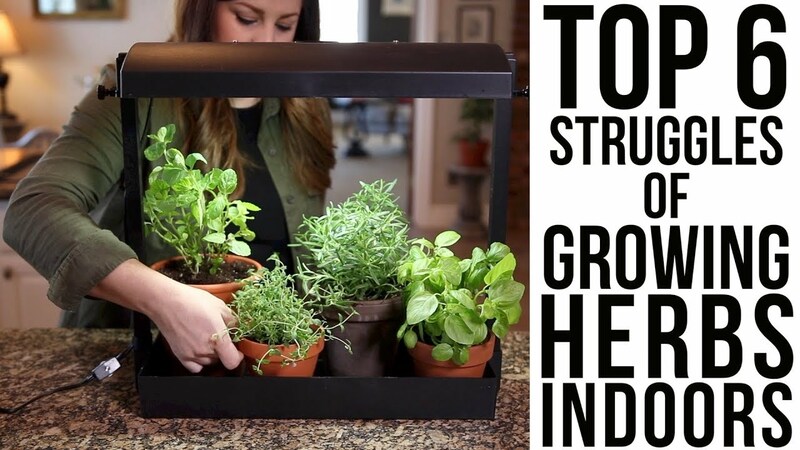 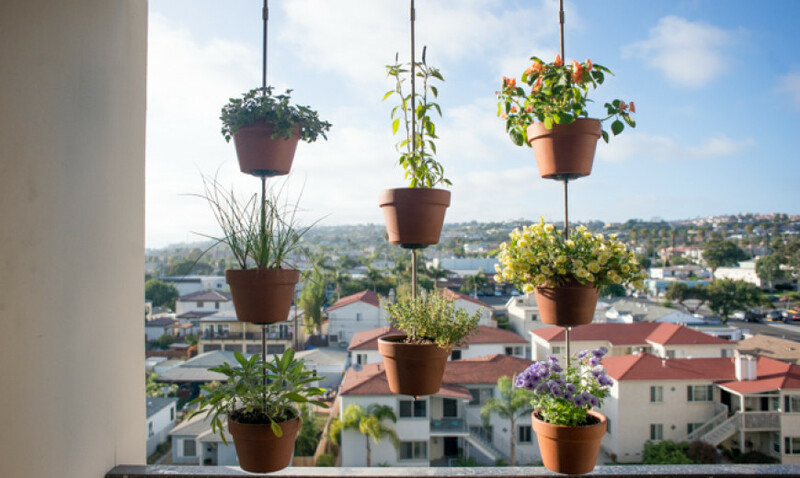 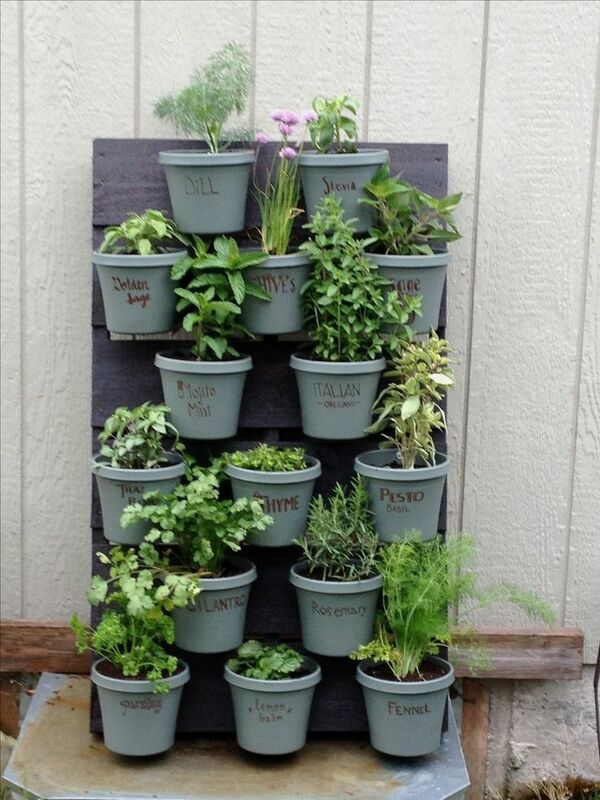 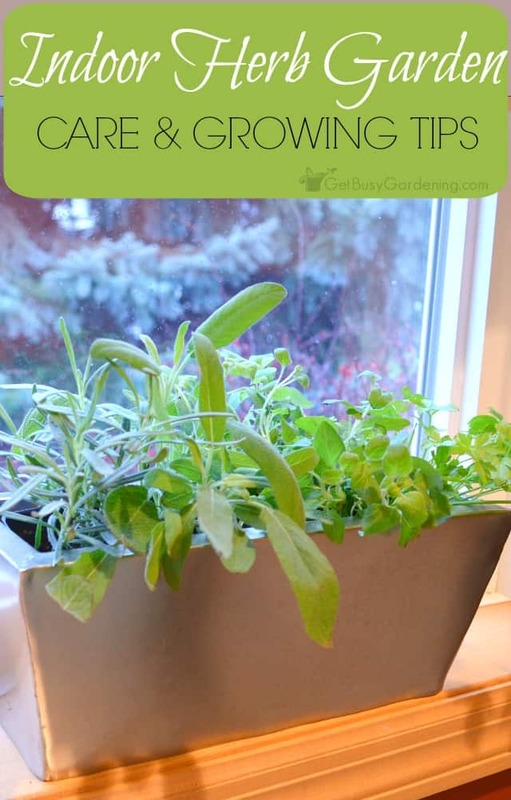 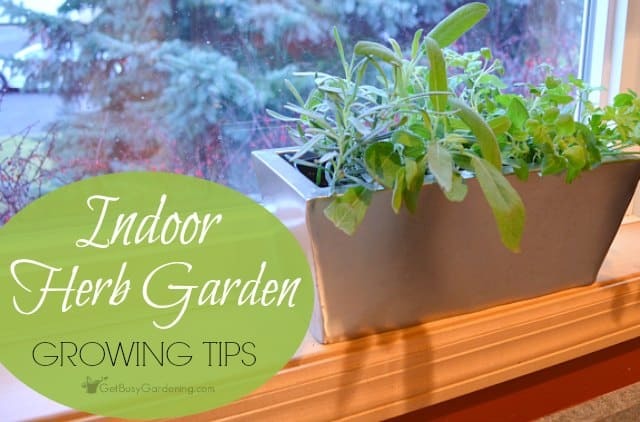 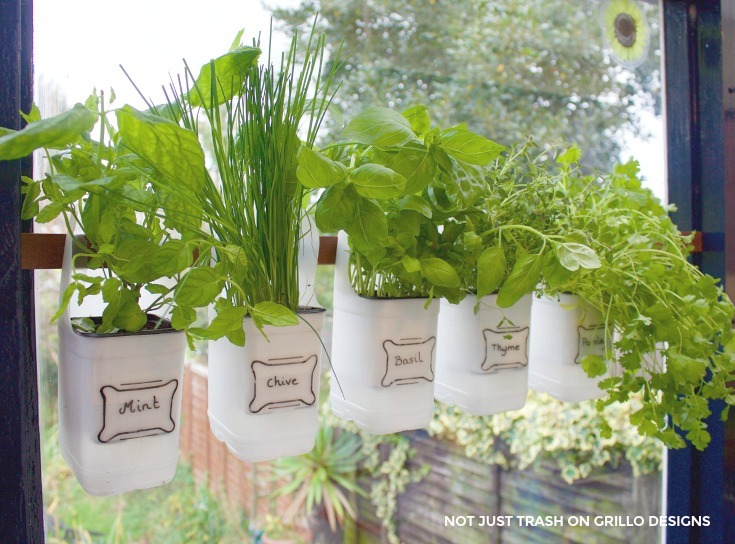 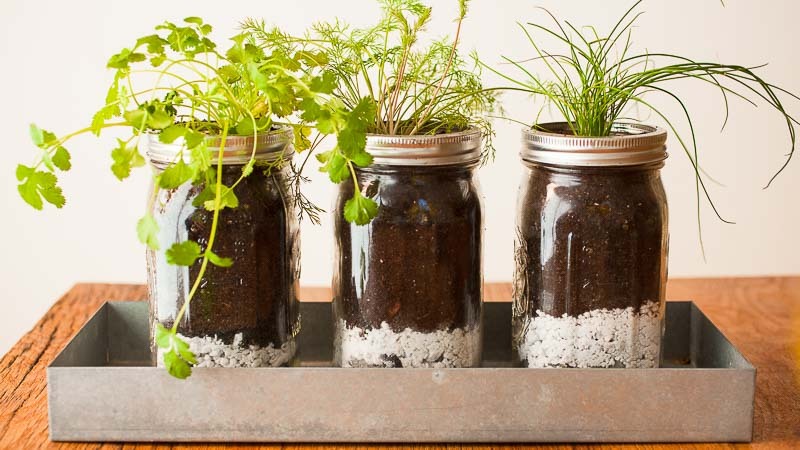 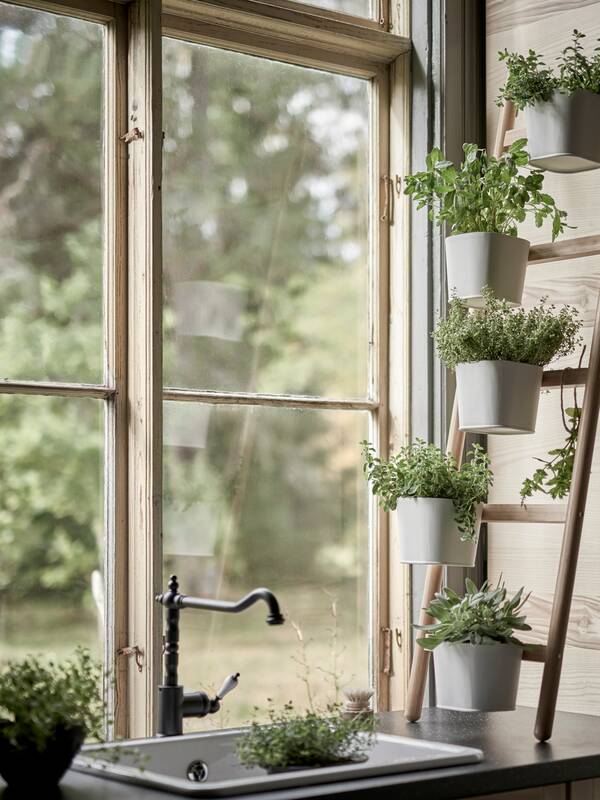 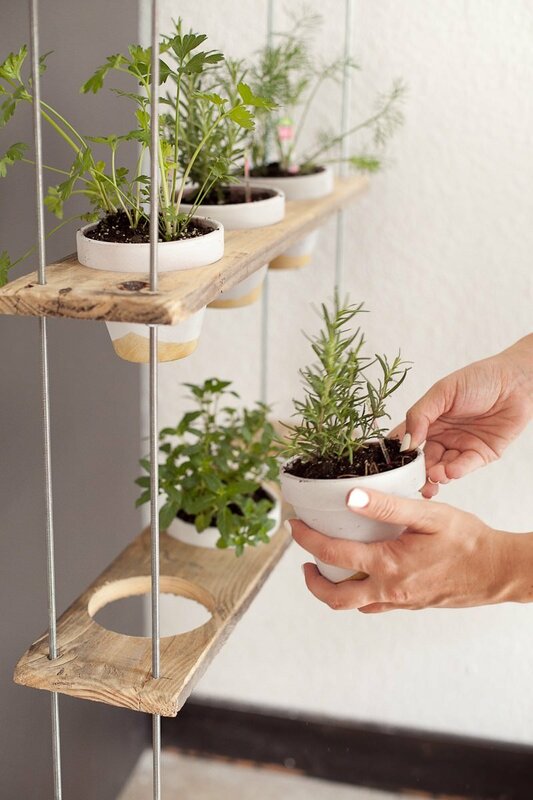 Make this indoor herb garden planter from 'Grillo Designs' in 10 minutes from a baking pan! 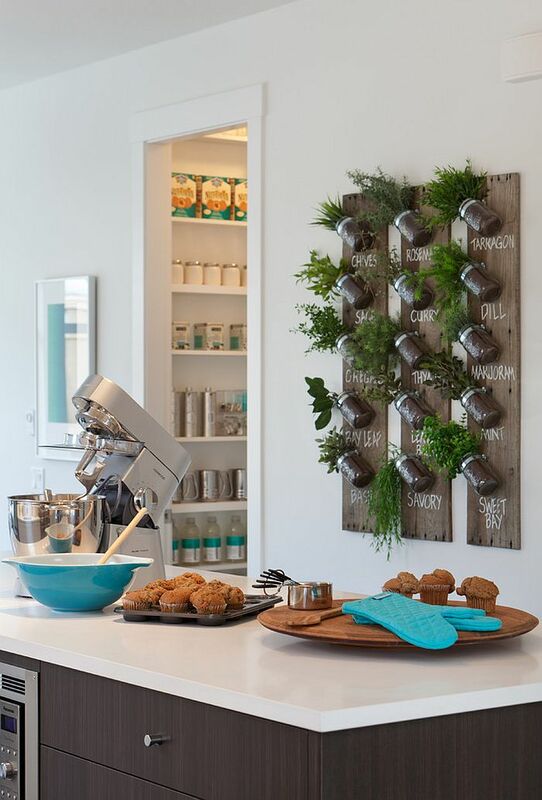 Buttermilk biscuits with chive butter, egg salad with ribbons of tarragon, iced tea with fresh mint. 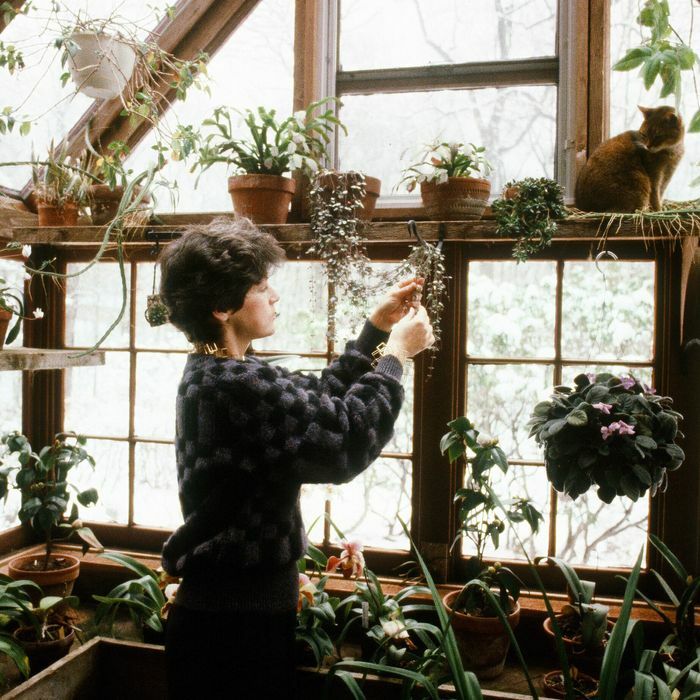 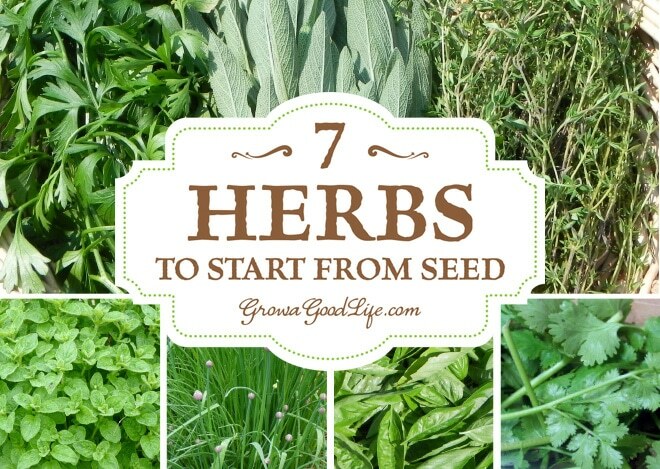 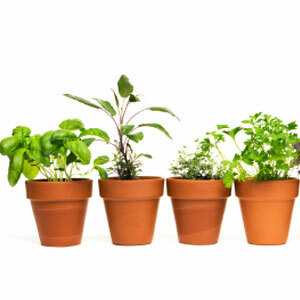 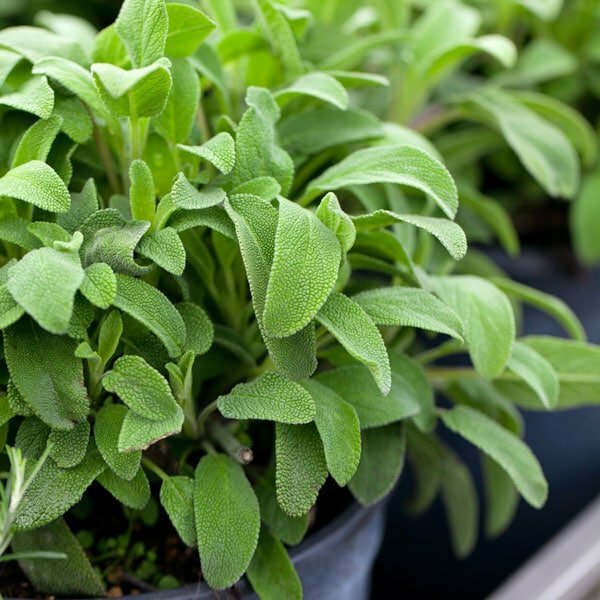 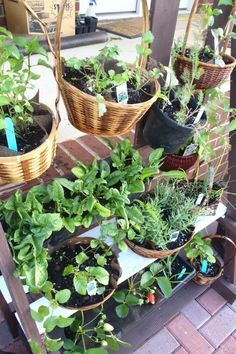 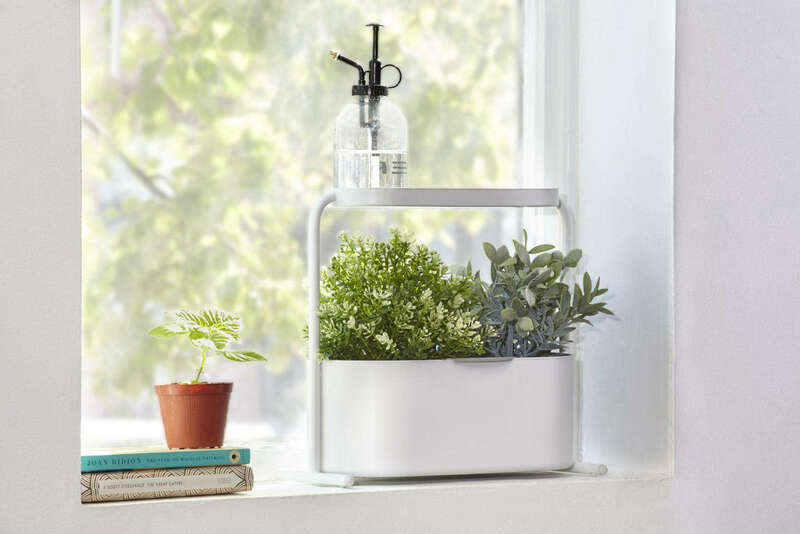 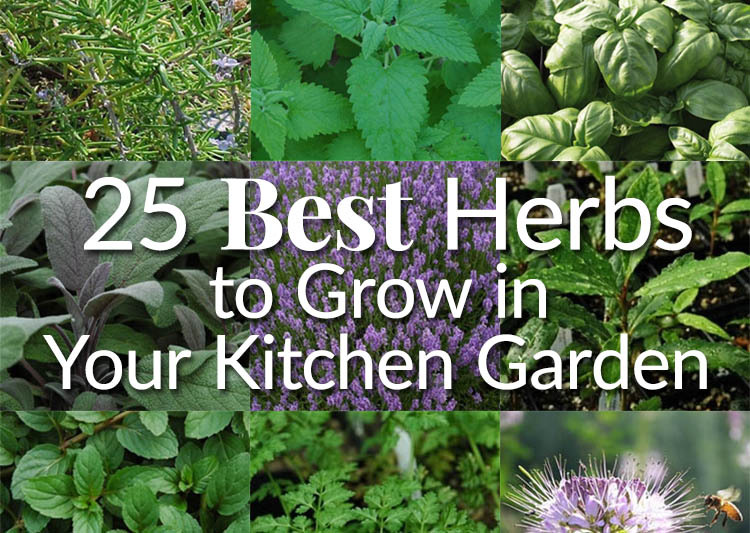 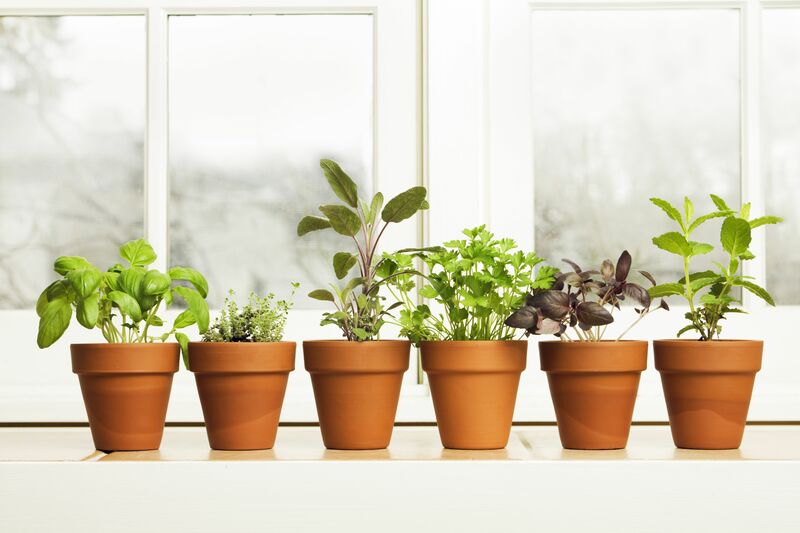 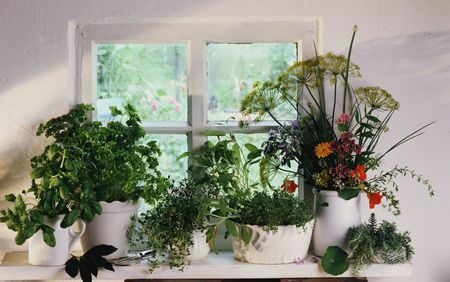 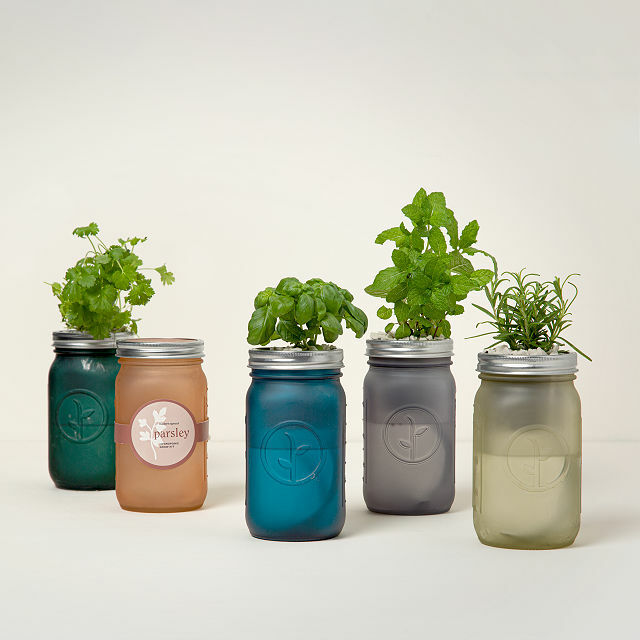 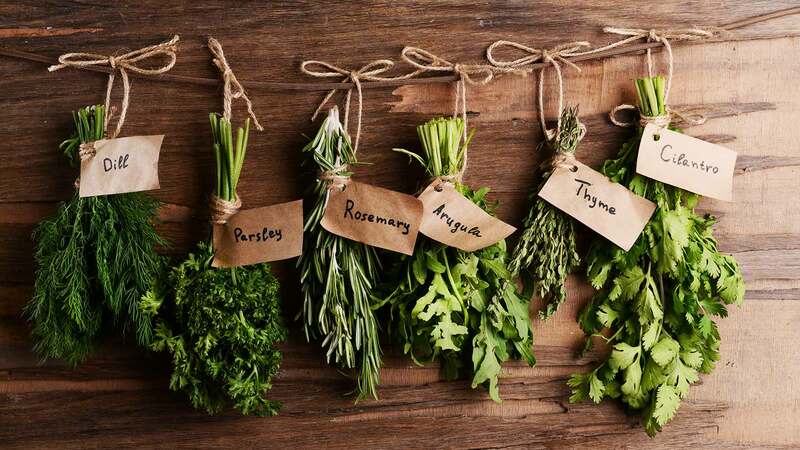 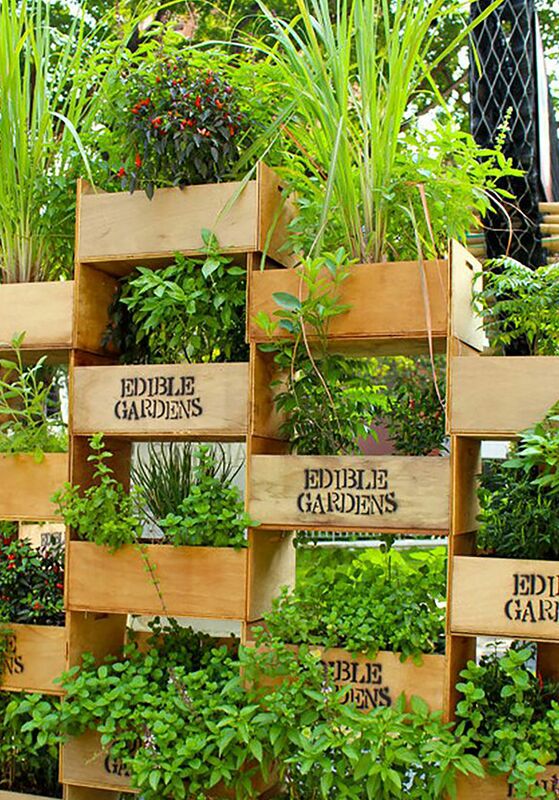 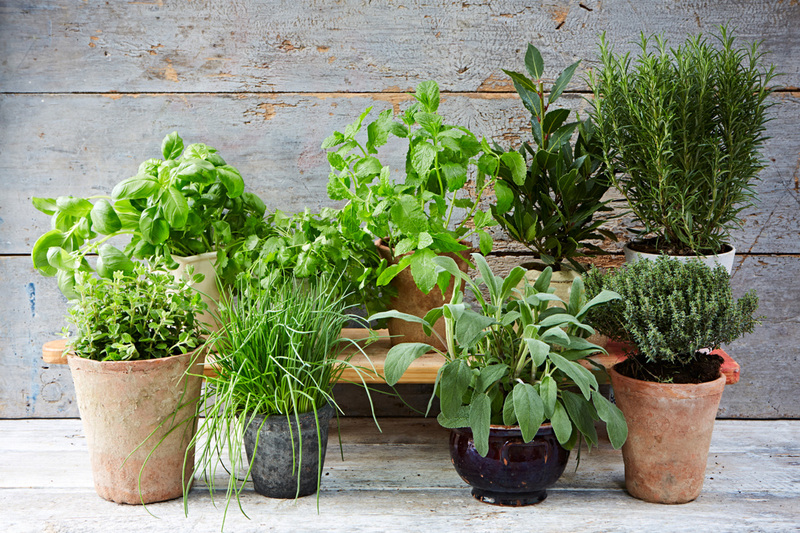 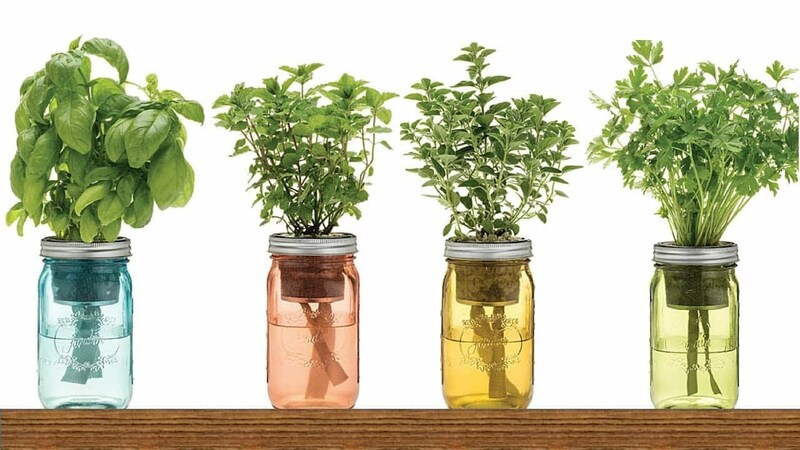 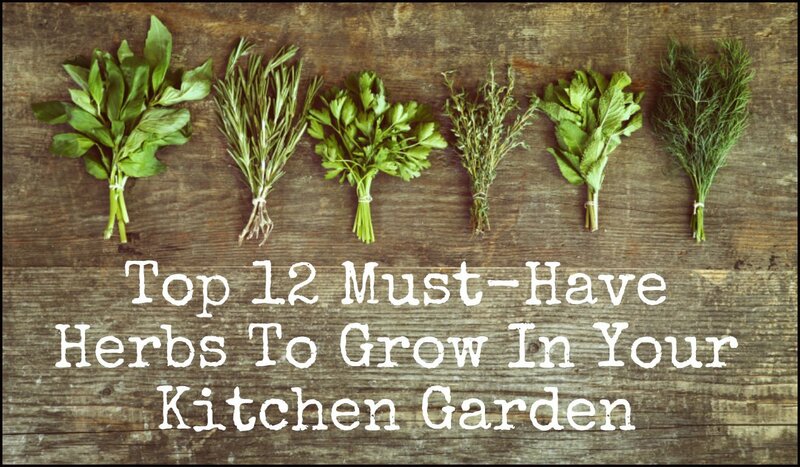 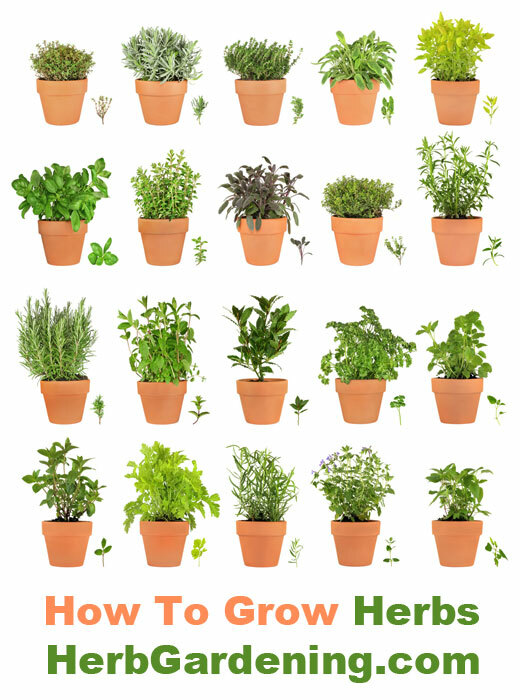 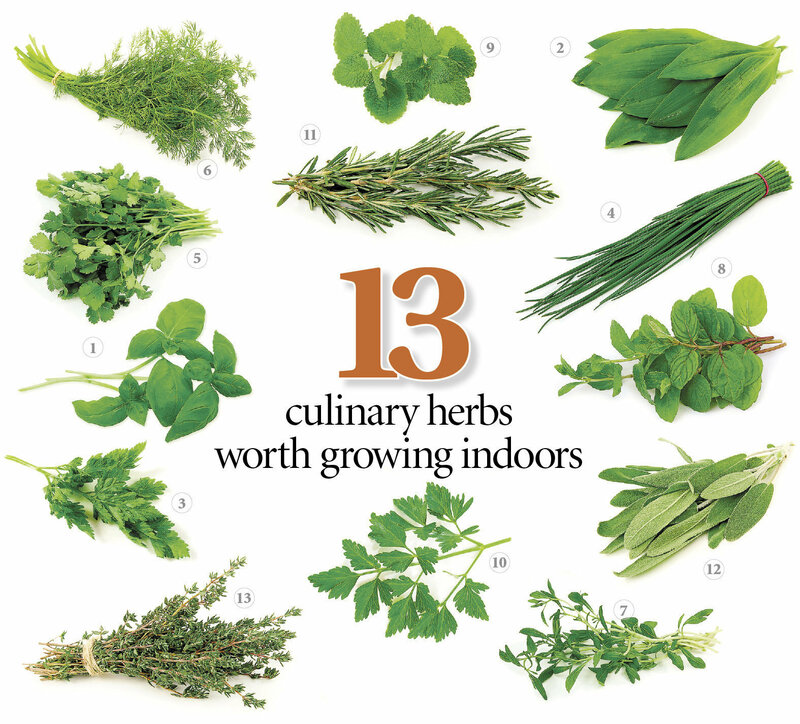 There are many reasons to love fresh herbs.